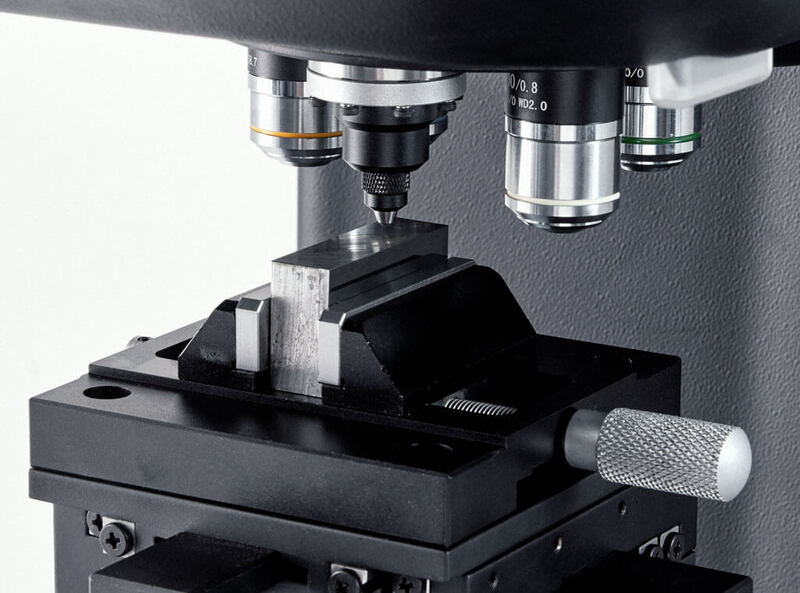 This entry-level range of microhardness testers primarily targets Vickers testing, but can also be used for Knoop and Brinell testing. 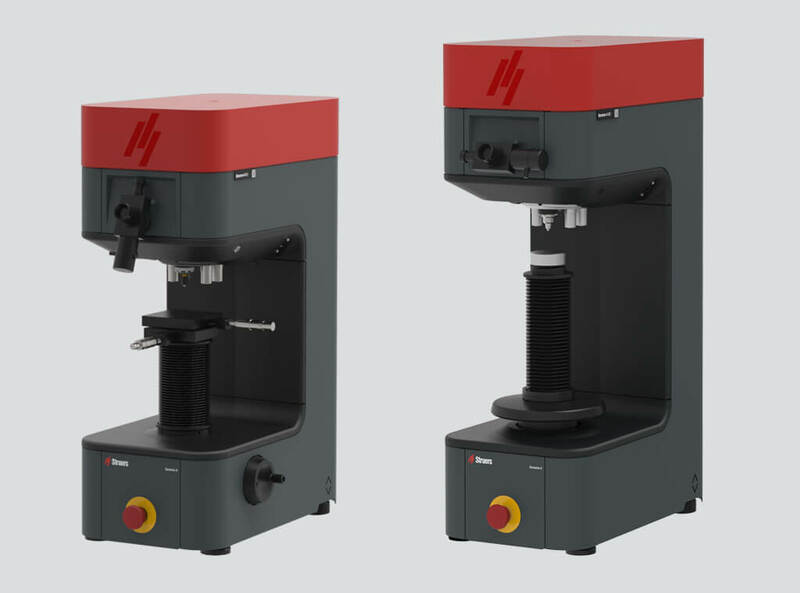 The Duramin-4 testers are equipped with a combination of manual and automatic features to ensure easy operation. Duramin-4 is available in two load ranges; 10 gf – 2.0 kgf and 1.0 kgf – 62.5 kgf. 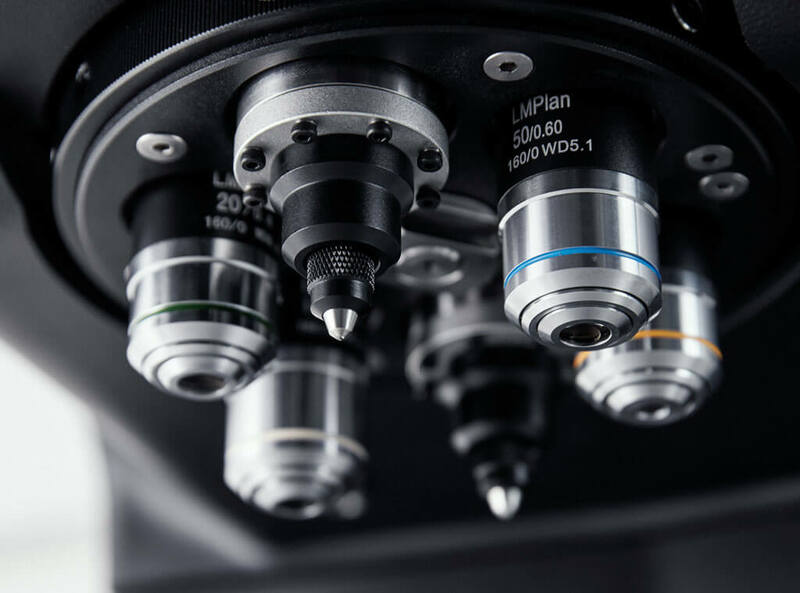 Advanced load cell technology ensures that the Duramin-4 conforms to all operating standards, while offering consistent repeatability throughout the entire load range. 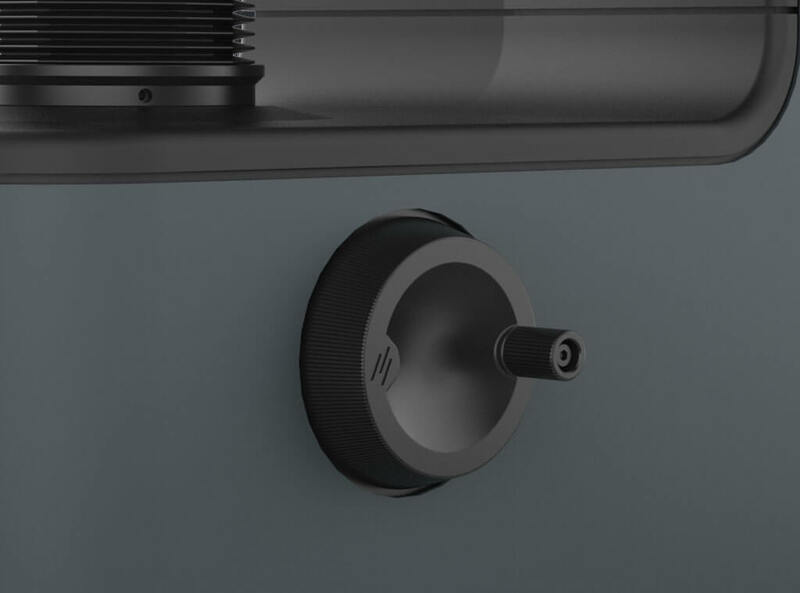 The display unit combines a touchscreen with a simple user interface, designed to be easy to use, yet robust enough to withstand the toughest production environment. 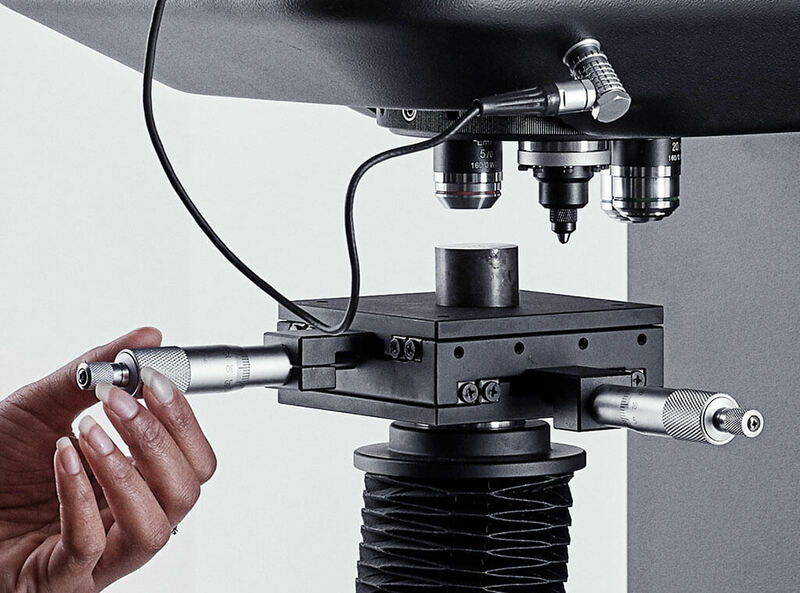 The hardness evaluation takes place manually via an eyepiece, where the measurement lines are simply positioned around the indent. 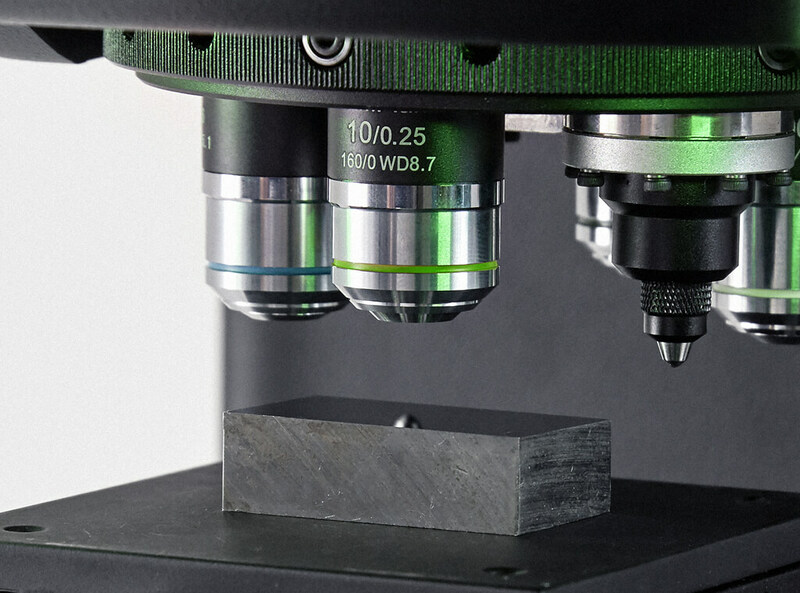 Indent evaluation is carried out via an eyepiece, and hardness value is displayed on the display unit. Duramin-4 is available in a low load, low frame version, which is ideal for laboratory use, and in a high load, high frame version for use in a more production oriented or QC environment. 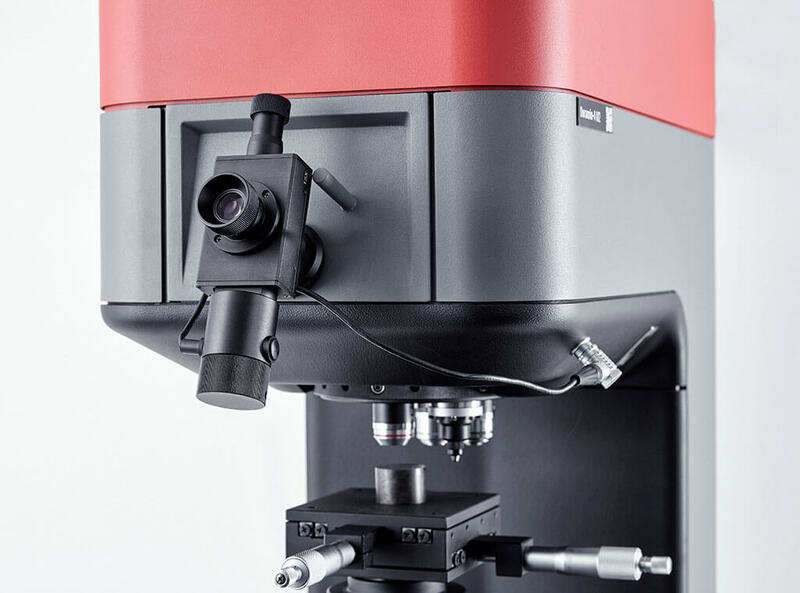 Both Duramin-4 models come with an eight-inch touchscreen, manual indent evaluation via an eye piece, manual Z-axis, manual XY-stage (size 90 x 90 mm, stroke 25 x 25 mm), including manual micrometers. Both are equipped with a motorized, six-position measurement turret.